How Would a Hard Brexit Affect Runcorn House Prices? I have been asked a number of times recently what a hard Brexit would mean to the Runcorn property market. To be frank, I have been holding off giving my thoughts, as I did not want to add fuel to the stories being banded around in the national press. However, it’s obviously a topic that you as Runcorn buy to let landlords and Runcorn homeowners are interested in, so I am going to try and give you what I consider a fair and unbiased piece on what would happen if a hard Brexit takes place in March 2019. After the weather and football, the British obsession with the UK property market is without comparison to any other country in the world. I swear The Daily Mail has the state of the country’s property market on its standard weekly rotation of frontpage stories! Like I have said before on this site, there are better economic indexes and statistics to judge the economy (and more importantly) the property market. If you recall, I said the number of transactions was just as significant, if not more, as a bellwether of the state of the property market. Worries that the Brexit referendum would lead to a fast crash in Runcorn (and national) property values were unfounded, although the growth of property values in Runcorn has reduced since the referendum in the summer of 2016. Now, it’s true the Runcorn property market is seeing fewer people sell and move and the property values are rising at a slower rate in 2018 compared to the heady days of the first half of this decade (2010 to 2015), but before we all start panicking, let’s ask ourselves, what exactly has happened in the last couple of years since the Brexit vote? Halton and Runcorn house prices have risen by 3.76% since the EU Referendum. In 2018 we are on track (and again this is projected) to finish on 1,932 property transactions (i.e. the number of people selling their home) which is less than 2017, but still higher than the long term 12 year average of 1,497 transactions in the local council area. 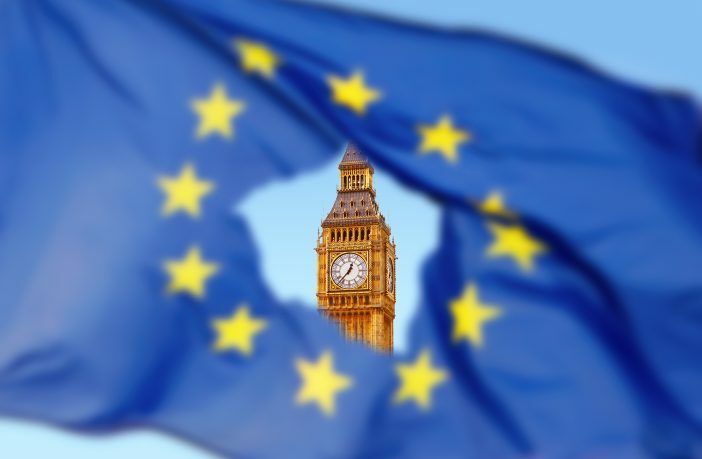 So, it appears the EU vote hasn’t caused many major issues so far; however, if there was a sizeable economic jolt, that could be a different game. But how likely is that? A hard Brexit would subdue wage growth to some degree, yet the level of the change will depend on the undetermined type of Brexit deal (or no deal). If trade barriers are imposed on a hard Brexit, imports will become more expensive, inflation will rise, and growth will fall; although at least we are not in the Euro, meaning this could be tempered by the exchange rate of the Pound against the Euro. In plain language, a hard Brexit will be worse for house prices than a deal. I mean it was only nine years ago we went through the global financial crisis with the credit crunch. Nationally in most locations, including Runcorn, property values dropped in value by 16% to 19% over 18 months. 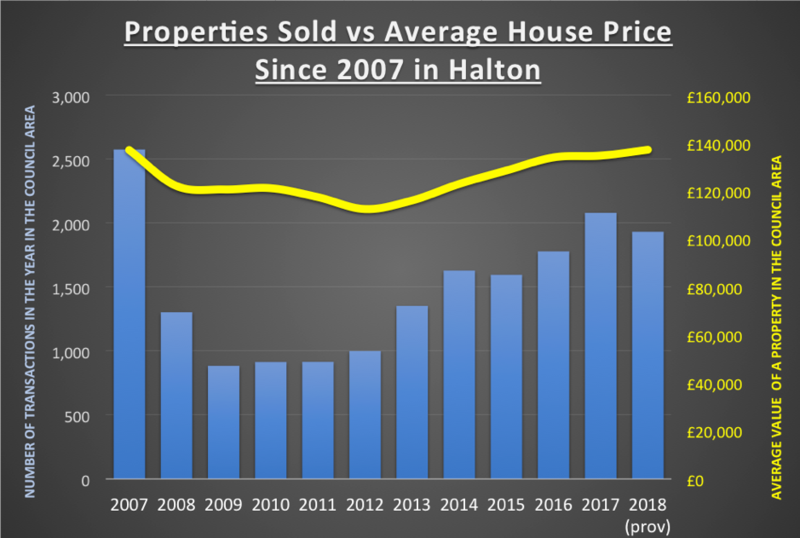 Look at the graph, and if we had a similar percentage drop, it would only take us back to the property value levels we were achieving in 2015. And let’s not forget that the Bank of England introduced some measures to ensure we didn’t have another bubble in any future property market. One of the most significant factors of the 2009 property crash was the level of irresponsible lending by the banks. The Bank of England Mortgage Market Review of 2014 forced Banks to lend on how much borrowers had left after regular expenditure, rather than on their income. Income multipliers that were 8 or 9 times income pre-credit crunch were significantly curtailed (meaning a bank could only offer a small number of residential mortgages above 4.5 times income), and that banks had to assess whether the borrower could afford the mortgage if interest rates at the time of lending rose by three percentage points over the first five years of the loan, meaning all the major possible stumbling blocks have been mostly weeded out of the system. A lot of Runcorn homeowners might wait until 2019 to move, meaning less choice for buyers, especially in the desirable areas of Runcorn. For Runcorn landlords, Runcorn tenants are also likely to hang off moving until next year, although I suspect (as we had this on the run-up to the 2015 General Election when it was thought Labour might get into Government), during the lull, there could be some Runcorn buy to let bargains to be had from people having to move (Brexit or No Brexit) or the usual panic selling at times of uncertainty. 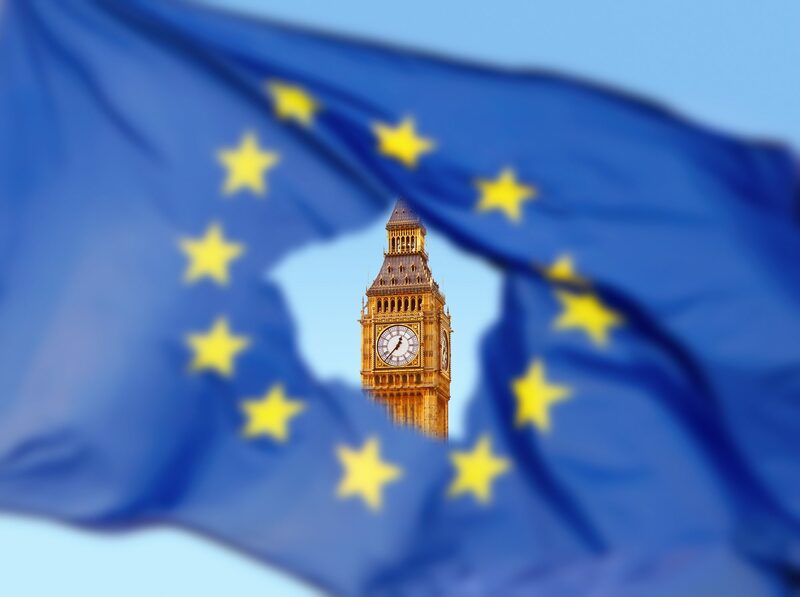 Brexit, No Brexit, Hard Brexit… in the whole scheme of things, it will be another footnote to history in a decade. We have survived the oil crisis, 20%+ hyperinflation in the 1970s, mass unemployment in the 1980s, interest rates of 15% in the 1990s, the global financial crash in 2009; whatever happens, happens. People still need houses and a roof over their head. If property values drop, it is only a paper drop in value, because you lose when you actually sell. Long term, we aren’t building enough homes, and so, as I always say, property is a long game no matter what happens – the property market will always come good. Growth in UK property values as well as in Runcorn seems fated to slow over the next five to ten years, whatever sort of Brexit takes place. Previous ArticleRuncorn Property Market: Is Sell to Rent the new Buy to Let?